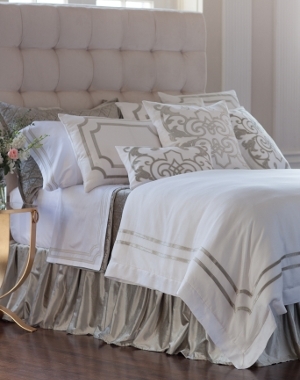 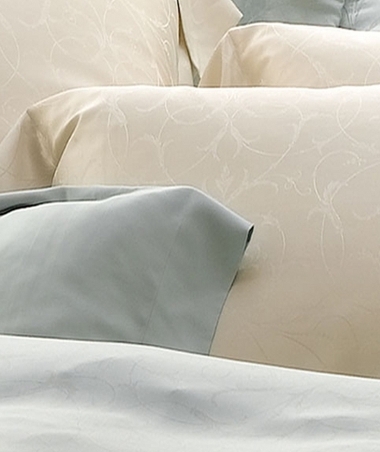 Light and cool with a breezy texture, Sferra's Opelle is a marine inspired sateen sheet. 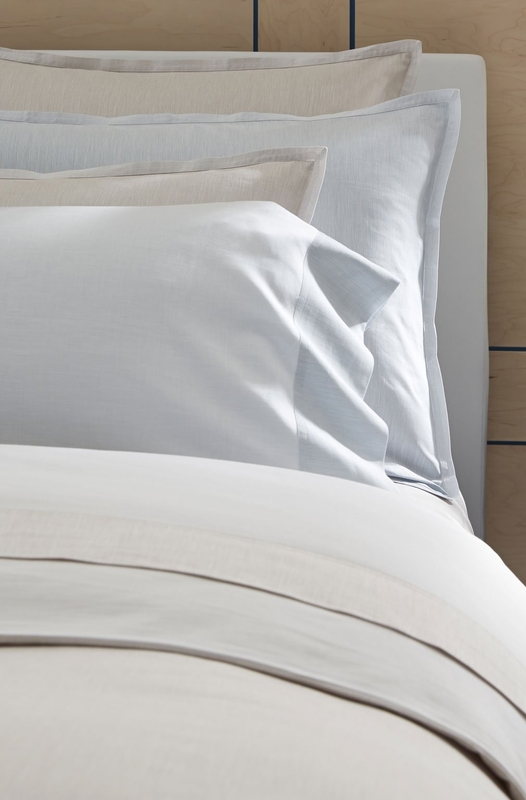 Long staple Egyptian cotton is woven along with pure linen, lending added breathability to an otherwise soft and silky sheet. 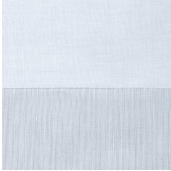 The 3 to 1 cotton/linen mixture results in a relaxed, slightly varied texture. 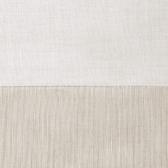 Also see Andello, Opelle's sister collection.